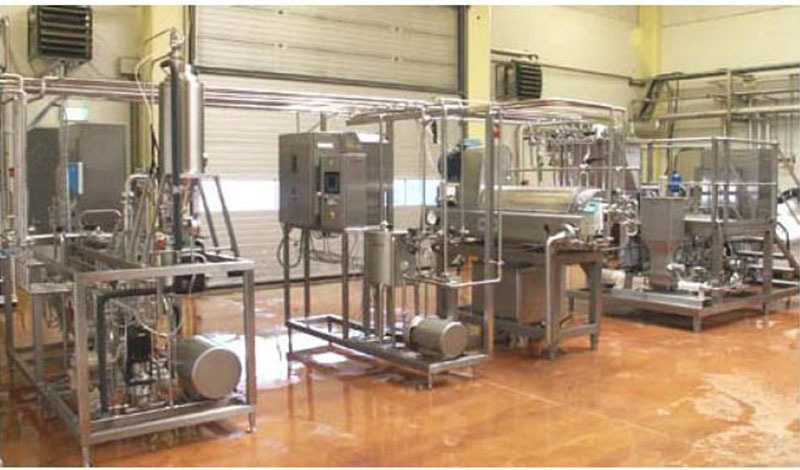 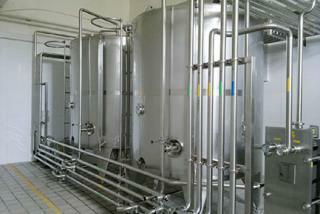 Lines and equipment especially designed for the production and aseptic filling of soymilk according to the highest quality international standards. 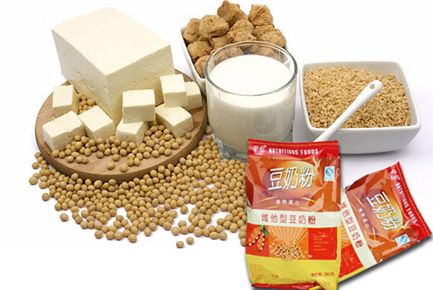 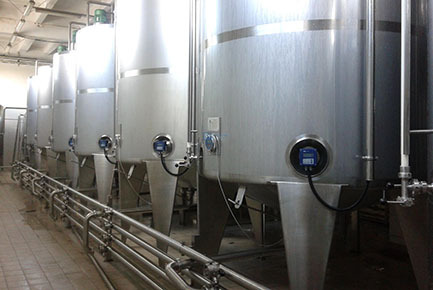 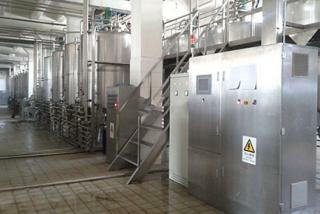 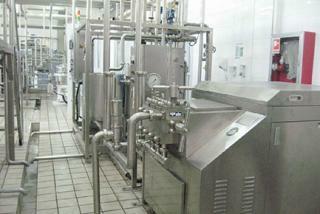 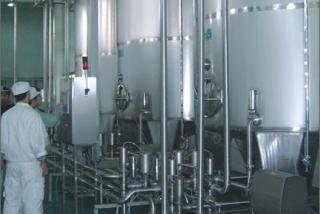  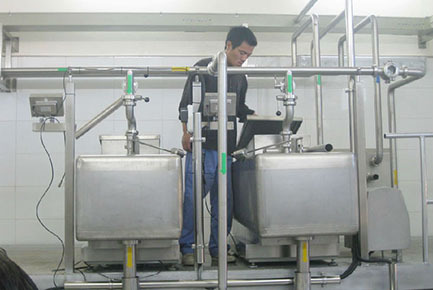 The soymilk production process line is composed of the following phases: reception of soy beans, dehulling, rehydration, grinding, solubilization, separation, clarification, inhibition, standardization/formulation, homogenization, cooling and storage, sterilization and aseptic filling section. 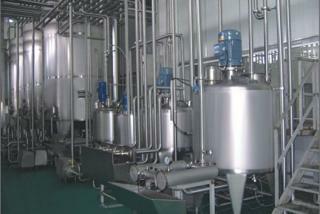 Soymilk can also be kept for further processing in order to obtain, for example, flavoured soymilk, soy drinks, beverages etc. 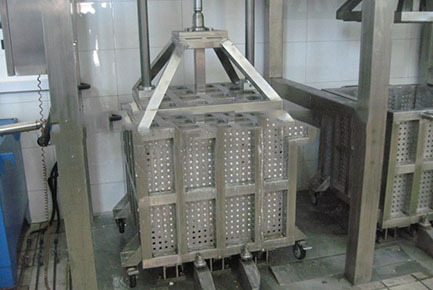 13.Accurate bean cleaning during soaking, removal of all colouring substances released by soy during the rehydration phase. 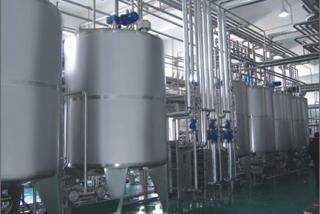 14.Very fine grinding, dimensional reduction of particles. 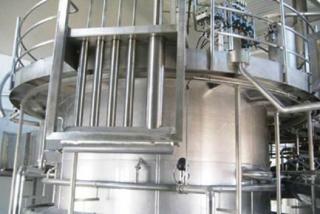 15.Complete extraction of soluble components such as proteins, fats and carbohydrates. 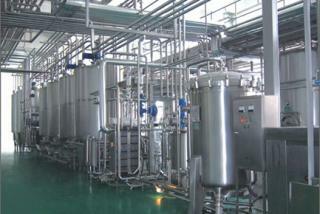 16.Full inactivation of the oxidization process due to lipoxygenase, no unpleasant taste. 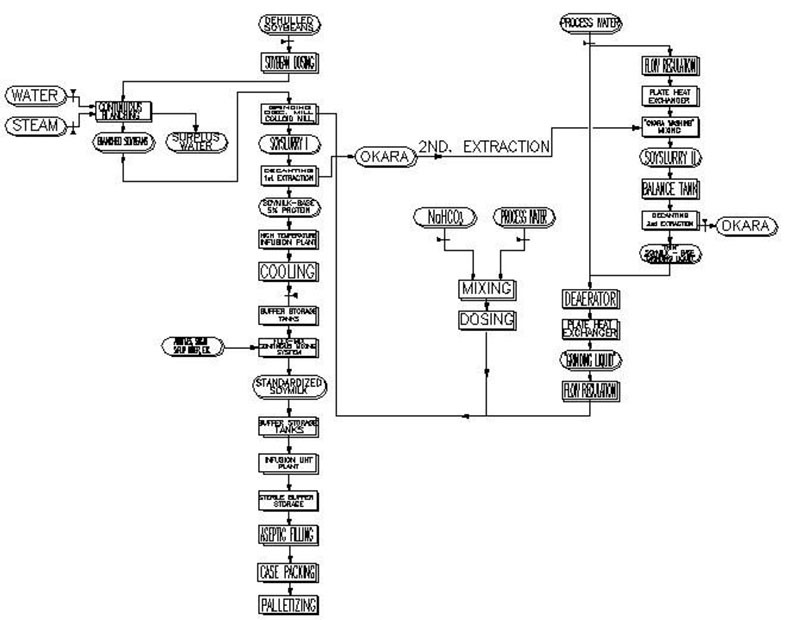 17.No product browning during the enzyme inactivation phase.